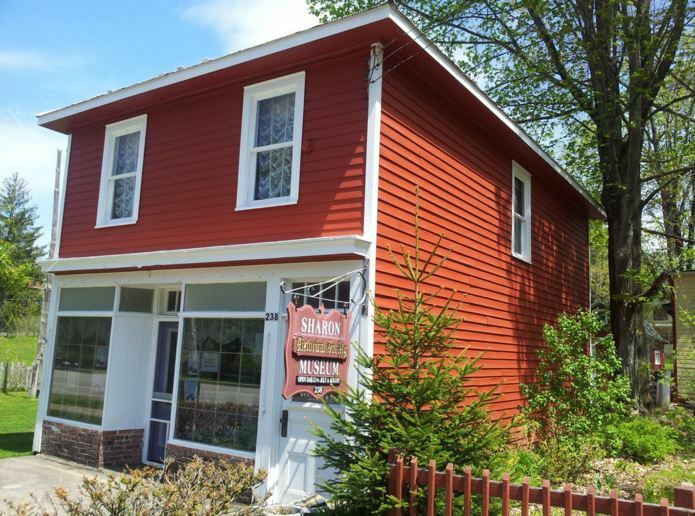 Sharon Historical Society Museum Complex Museum Open Friday through Monday 1-3 PM July 1 – August 31 and open by special request by calling 518-284-2860. 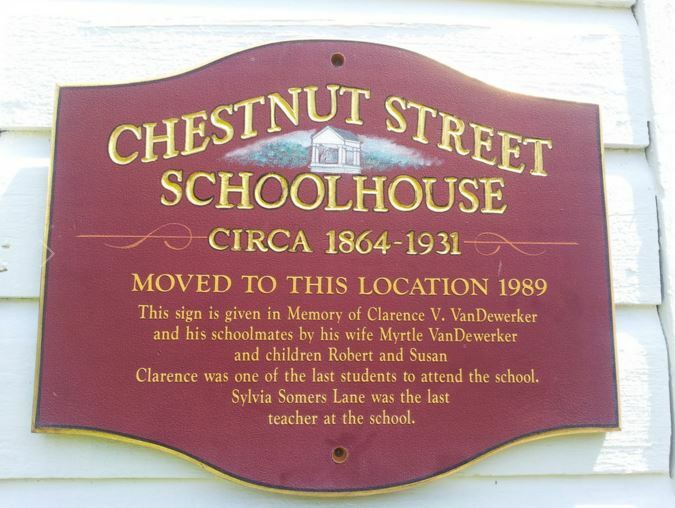 Sharon Historical Society is a volunteer organization dedicated to preserving the history of the Sharon area. All membership meetings are held (March through June and September through November) at the Library Building in the Community Room on the Second Monday of the month at 7 PM. 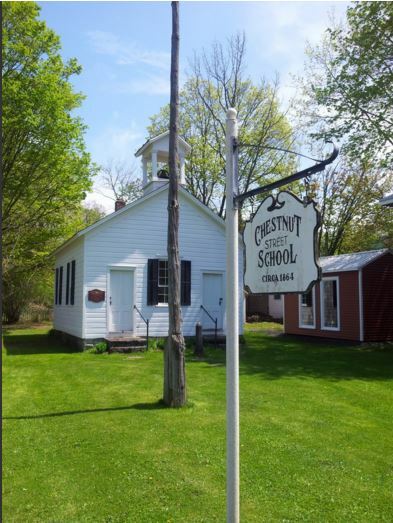 Museum,one-room schoolhouse & outhouse. Displays relate to local history & baths for summer guests C 1890-1960s. Self-guided, Historical Walking Tour. No Admission Fee.